Does a “No Refusal” DWI weekend violate your right to refuse a test? I am a experienced DWI attorney serving clients in Rockwall, Kaufman, Hunt, Collin & Dallas Counties. Does a “No Refusal” DWI weekend violate your right to refuse a test? A No Refusal Weekend is essentially when the police have a judge on call to issue search warrants for blood tests when a driver suspected of drunk driving refuses a breathalyzer test. However, in order to issue a search warrant, he or she must have probable cause under the Fourth Amendment of the U.S. Constitution. Unfortunately, many citizens believe that no – refusal weekends require them to submit to tests which by law they have the right to refuse. 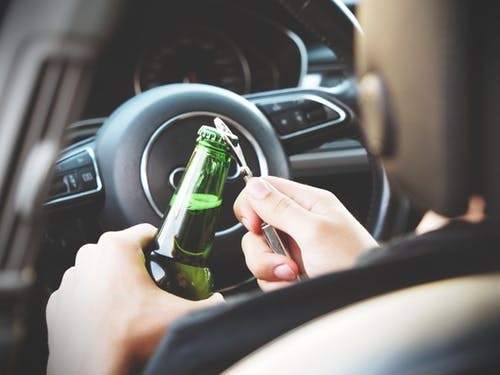 The only difference between a no – refusal weekend and any other weekend is that the police have an internal policy of getting search warrants to take the blood tests of anyone refusing to take a breathalyzer test. While Texas is said to lead the nation in drunk driving deaths, I believe that no-refusal weekends may extend DWI cases as opposed to inducing expedited plea bargains and increased convictions. Because of the one-size-fits-all approach of no – refusal weekend warrants, I find that in representing DWI cases that it is more likely there will be be a need to challenge the search warrants with motions to suppress breath and blood draws because of the involuntary submission to the tests. While reducing fatalities resulting from drunk driving is a desirable goal, violating the Constitutional rights of our citizens is not the proper approach to take. It is important for law enforcement to protect society from public dangers; however in our constitutional republic we must respect the rights of the individual as well. I am a experienced DWI attorney serving clients in Rockwall, Kaufman, Hunt, Collin & Dallas Counties. Just remember that a “No Refusal” DWI weekend violate your right to refuse a test. If you have questions, concerns or been charged with a DWI, call me today. There is no charge for the initial consultation.